Rahaa tehdään julkisen vallan avulla, mutta varmistetaan turvaa tuovan koneiston köyhtyminen kiertämällä veroja. Etenkin kiukuttaa julkisten toimintojen ulkoistamisesta rahaa kuppaavat yritykset. Työttömät ja eläkeläiset maksavat veroja valtiolta saamista tuloistaan, mutta yritysten ei ilmeisesti tarvitse. 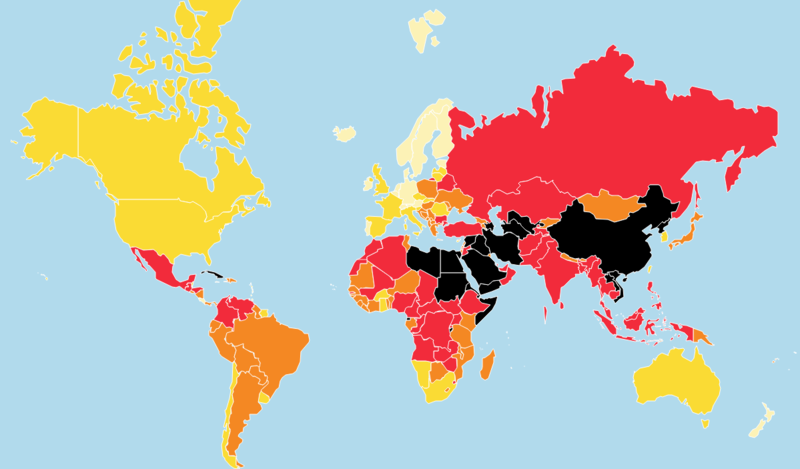 2018 World Press Freedom Index by Reporters Without Borders is out! #Norway is number one again, #Finland is second and #Sweden is third. Northern countries are dominating! The land of the free #USA is right down there at 48th between #Romania and #Senegal. Go figure. Olihan ralli! #persut ovat todella lähellä suomen suurimman puolueen paikkaa ja toisaalta vihertävät puolueetkin saivat kovan tuloksen. Nyt ovet kiinni, niin pääsee sedät vääntään diiliä. "Okay. Yeah. 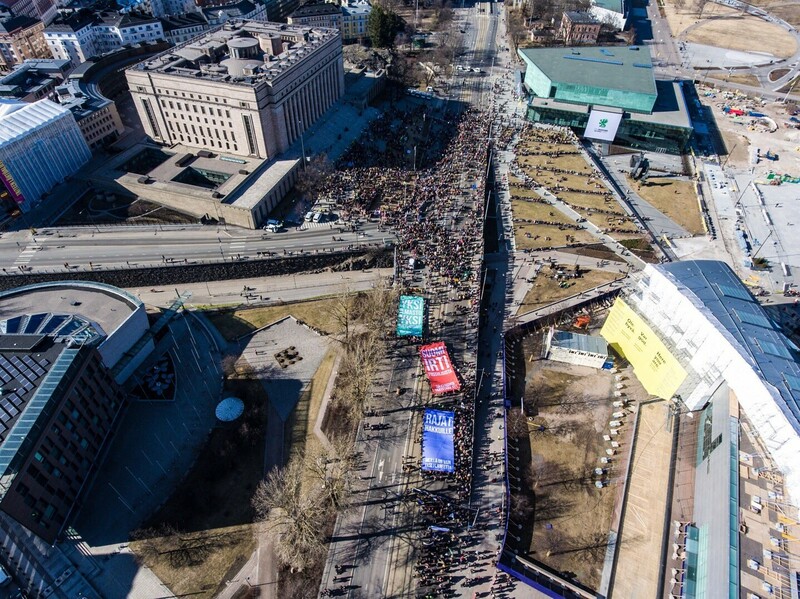 But those are just trolls"
Was great to be a part of the #Ilmastomarssi (#climatemarch) with the kids in #Helsinki today, with an estimated up to 10-15K other people. 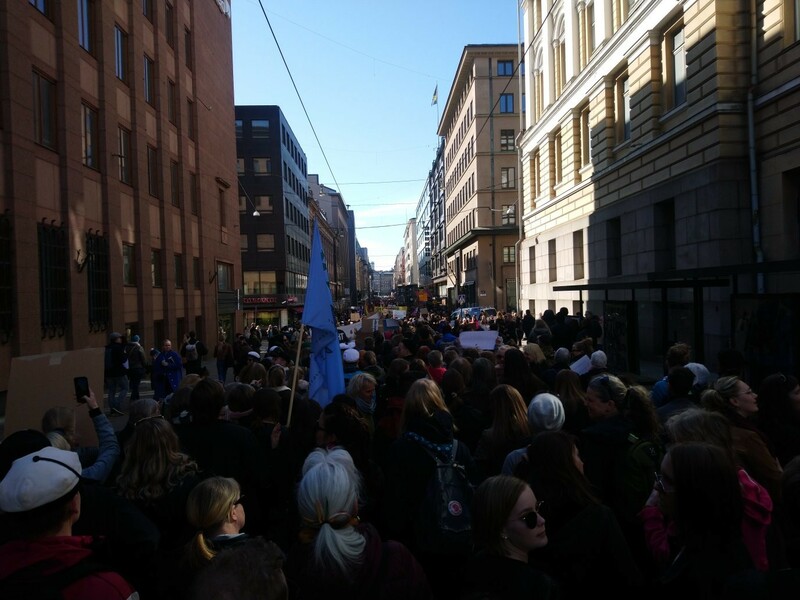 For a march in #Finland, this is big. Turhauttavaa. 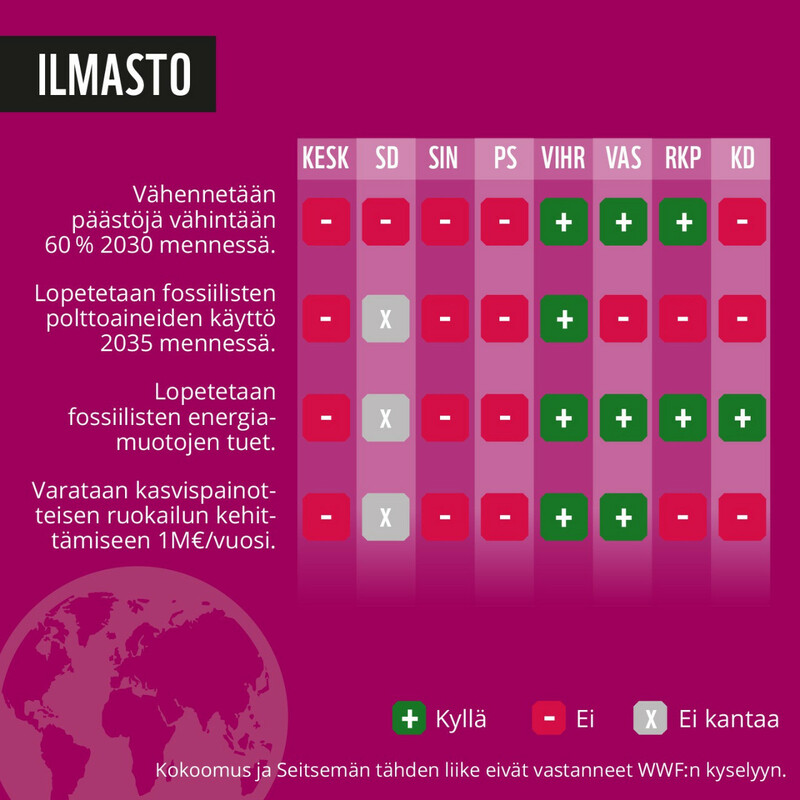 Gallup-johtaja #SDP ottanut sivun Sipilän pelikirjasta, eikä sano mistään mitään. #Kokoomus, wanha työväenpuolue ei sano ilmastonmuutoksesta mitään, koska autot kuuluu teille ja savut tehtaiden piippuun. 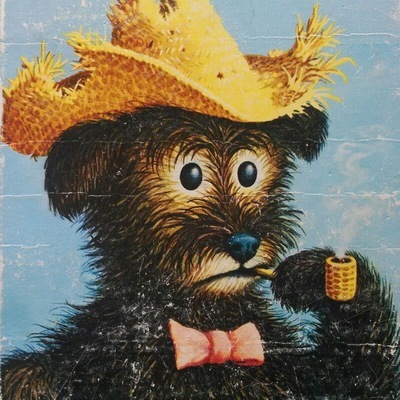 Ja #keskusta pettää aina. 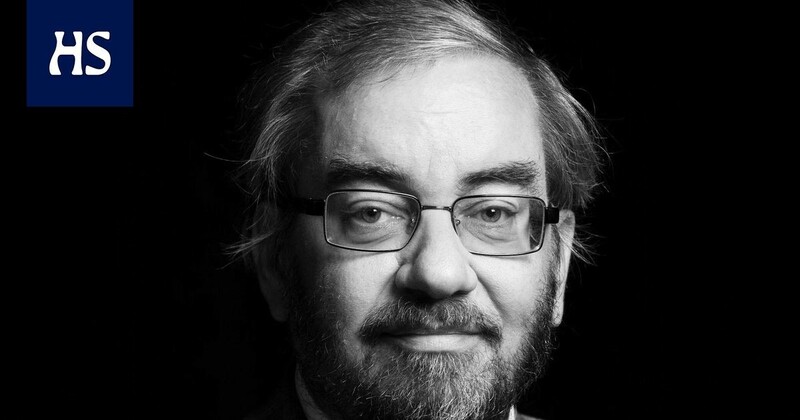 Luulisi kaikkien jo ymmärtäneen, kun Sipilä vanha dramaturgi kyselemättä tovereiltaan otti ja erotti hallituksen varmistaakseen edes jonkinlaisen vaalimenestyksen. https://www.motherjones.com/politics/2019/02/matteo-salvini-russia-italy/ arent these far-right people at all wondering why the non-eu nation run by billionaire crooks just happens to support them? Especially when those crooks try to do it in secret. I need that "Are we the baddies?" gif. 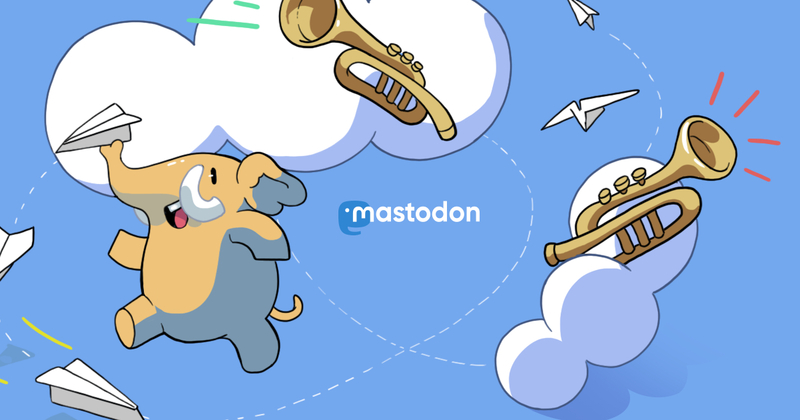 https://cryptopals.com/ can some of you with more in depth knowledge of #crypto, #cryptography, #encryption let the rest of us know if this is actually useful? Loving the new look of #matrix #riotapp. I&apos;m not sure if learning #programming should be this unpleasant. I&apos;m hoping that once I can actually contribute and make something with real life use I might enjoy this more. https://en.m.wikipedia.org/wiki/Single_transferable_vote putting the technical side (how to actually organize the vote) on the side for the minute, who can tell me why plurality voting is still more widely used than single transferable voting? To me, this seems like the best way to do the whole democracy thing. Your vote wouldn&apos;t feel so wasted. @whirli @cwebber somebody said N900 and I am compelled to join the discussion even though I don't have anything to say. I just found my beloved #N900. Could any of the good people at #pine64 or #librem think about shipping their mobile devices with cool and useful keyboards like in the N900? "The Anglo-Portuguese alliance is widely considered to be the longest lasting alliance still in force today, and a great symbol of a centuries-old friendship stretching back to the 1300s. 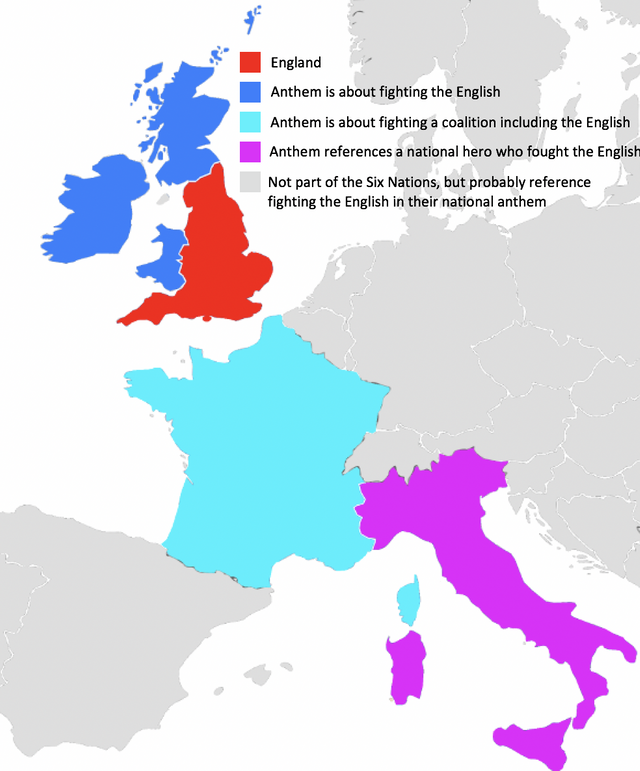 The Portuguese national anthem is about... fighting the English." "Even the world not in union is in union about this. The entirety of America, Oceania and Africa can unite around this noble cause." First it was #librem5 that would bring us #gnulinux #mobile. Then we get news of #pinephone and now Im reading how some finnish company #necunos is also bringing their own device running #kdeplasma. Is this a dream? Am I awake? Future is amazing. http://www.irishrugby.ie/news/43485.php#.XEpIq_Z2vIU any data oriented people looking for something little bit different?